When did obesity become okay? Is it really ok for companies to encourage overweight people to love their bodies? Theresa Newman doesn’t think so. 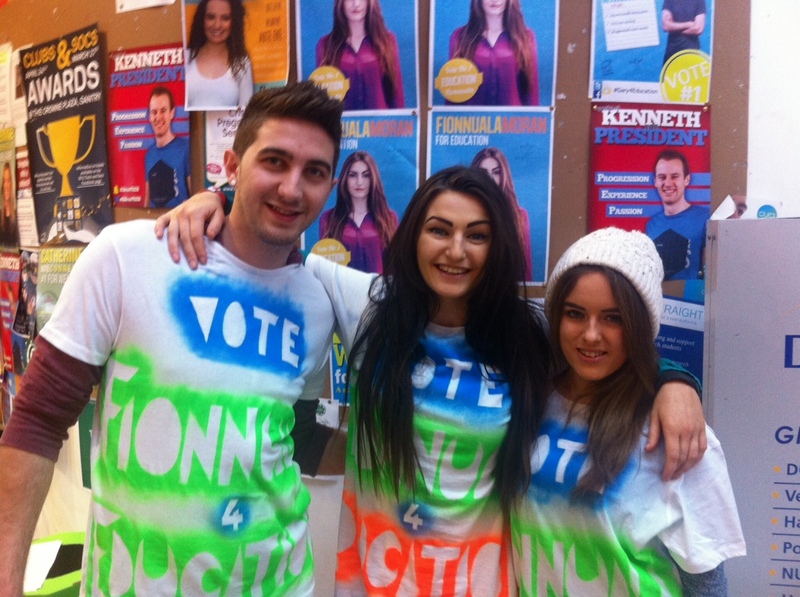 Education Officer candidate Sean Rooney on why you should vote for him in the SU elections. 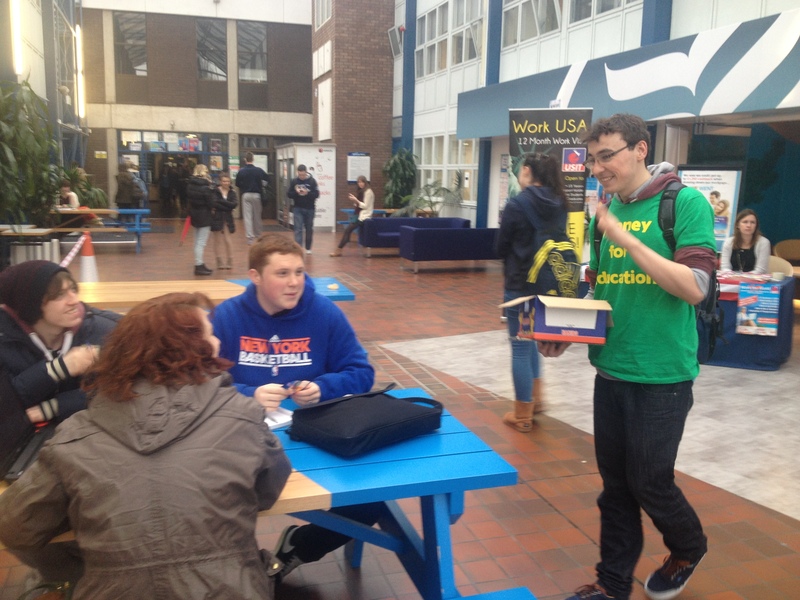 Education Officer candidate Gary Gillick on why you should vote for him in this week’s elections. Young local man, Declan Meenagh (24) is seeking election in Cabra. 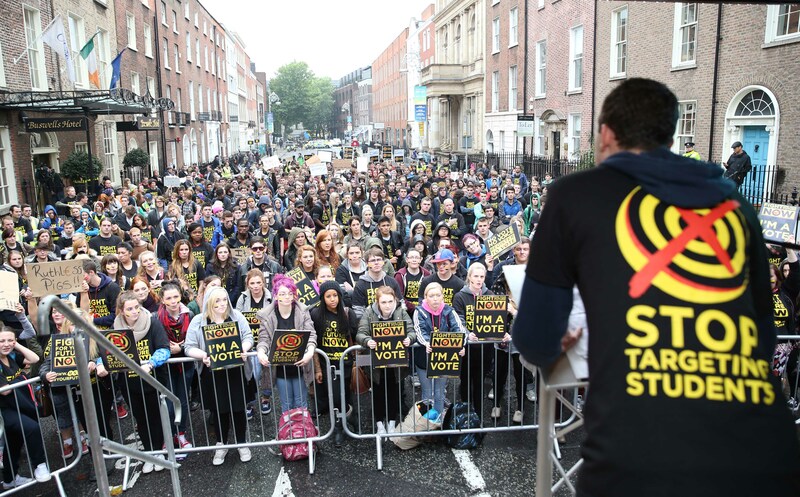 A member of the Labour party, he is a recent graduate of NUI Maynooth and visually impaired. 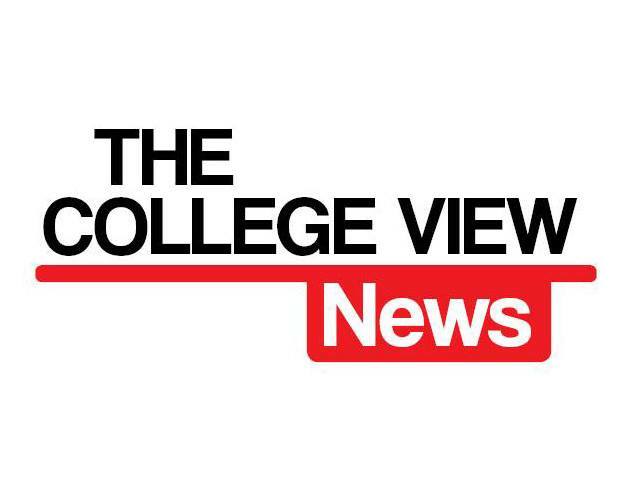 The College View speaks to Trinity Student Ellen O’Connor who is running in the upcoming local elections. 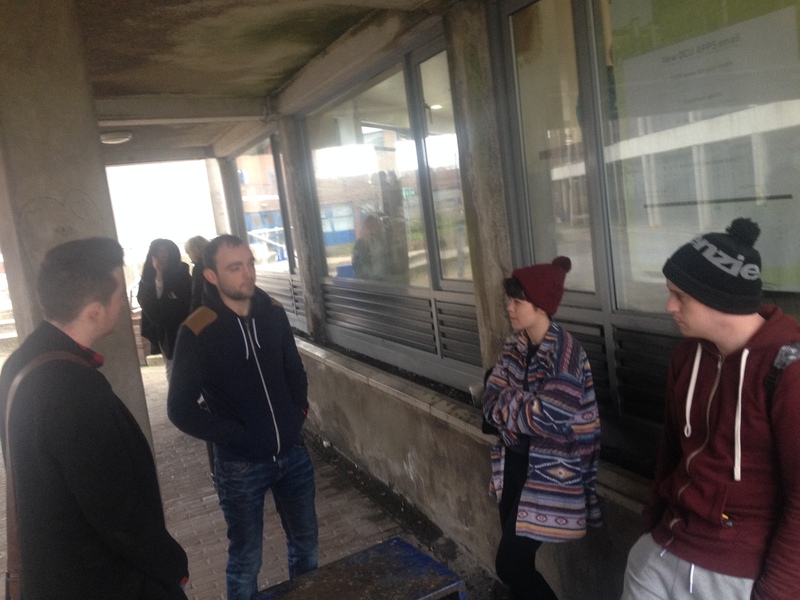 The College View speaks to DCU student Sean Tyrrell who is running in the upcoming local elections. 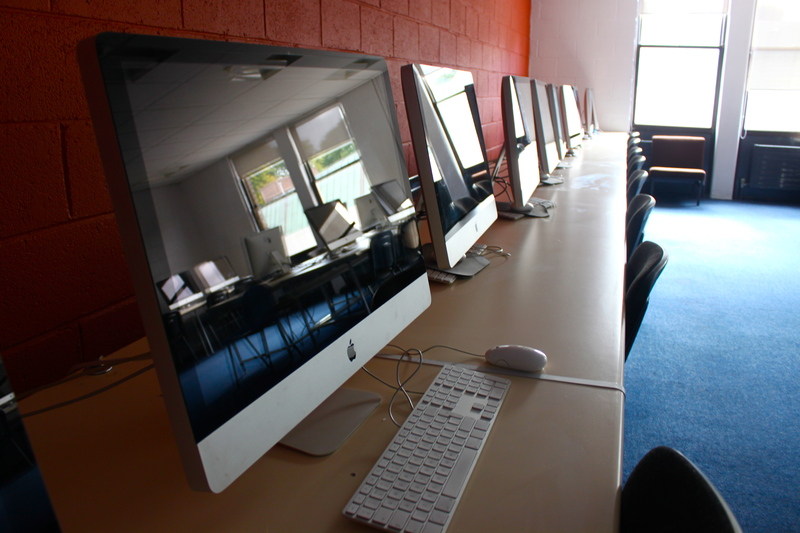 Dublin Criminal Court has heard how a DCU Masters student broke his leg while attempting to steal Mac computers from the university. 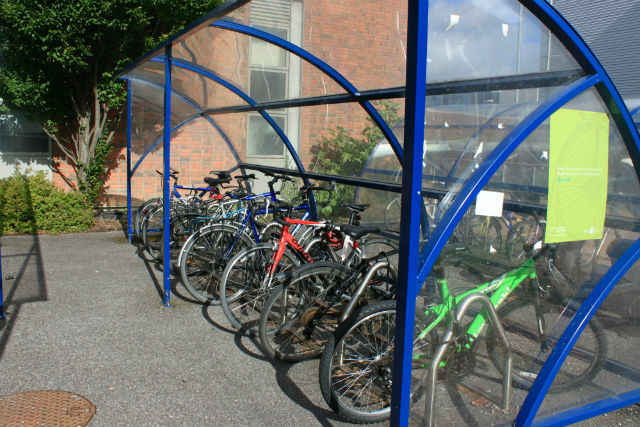 DCU Security have warned students of an increase in bike thefts on campus, as three groups of thieves have been arrested in the past month. A number of students recently received emails from the fees office over not paying their registration fee, despite the students being up-to-date with the payments.